According to the law of detachment, to get anything on the physical plane, we must give up clinging to it. We do not give up our intentions or desires, only the results. Attachment is based on fear, or insecurity. It comes from the poverty of conscience; we cling to the symbols, to what is known, to the past. Wealth of conscience implies detachment and gives us freedom to create. There are many different paths to reach a place, not just the one we know. 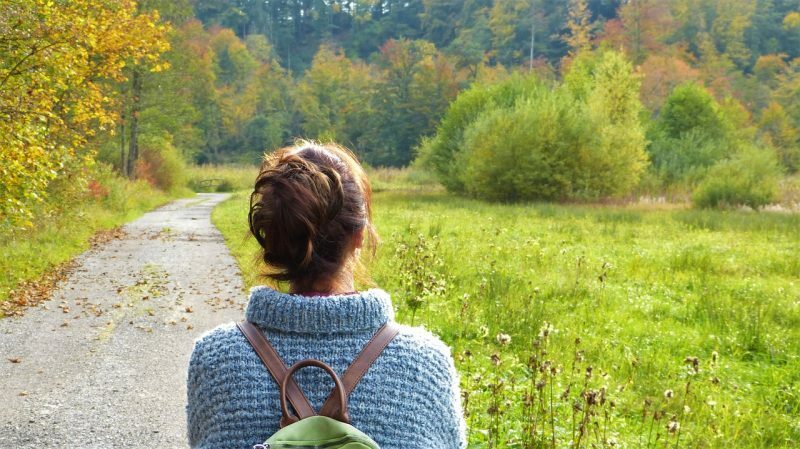 The law of detachment implies leaving room for uncertainty. We continue focused on our intentions and our desires, but we leave all possibilities open. Thus, when an opportunity or a new solution arises, we will be prepared to take advantage of it. Personally, this is the law that is hardest for me, the most difficult to put into practice. You go to a restaurant and place your order of starter, main course and dessert. You then wait calmly at the table, talking with your partner, and in the meantime they bring your order. At no time do you get up from the table and go to the kitchen to check whether they are cooking your meals or not, and if they are doing it well. You assume that everything will be ok, right? Another example: you are in the garden and you sow seeds, after removing weeds and fertilising the ground. When the seed is planted, you water a little and then you wait. You have already done everything necessary on your part and now nature will do its part. The seed has the intelligence and information needed. The roots will grow in the direction of the earth and the stem will grow towards the sun. In no case do we unearth the seed to see if the roots are going in the right direction and forming well. Why do not we do it? Well, because it’s not necessary. The universe is intelligent and already has the information, you don’t need to worry about that. Right? Detached involvement. We will not impose our idea of how things should be, nor force solutions. We will accept the uncertainty in our lives. No matter how uncertain things are, the solution will arise from disorder and chaos, spontaneously. We will enter the field of all possibilities and embrace the magic, the adventure and the mysteries of life. 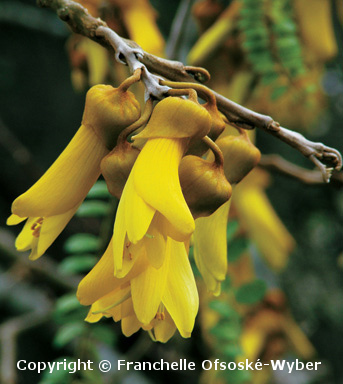 Kowhai is useful to feel empowered by the process of leaving behind the comfortable or familiar. We can use it in times of transition or change to embrace new situations or go into uncharted territory. 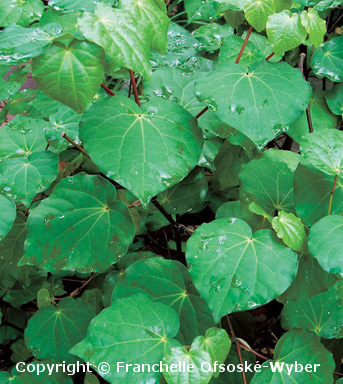 Kawakawa helps us to move forward fearlessly; ready to take a leap of faith; enthusiasm; able to be in the moment; ready for the next adventure. In the next post, I will be talking about the law of purpose in life, the seventh and last spiritual law of success.